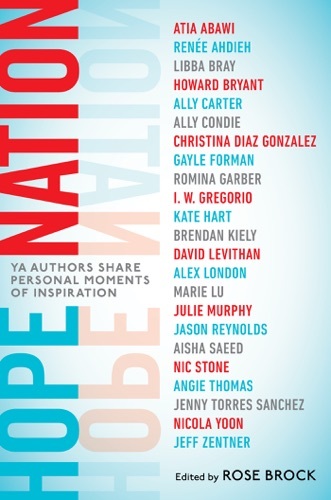 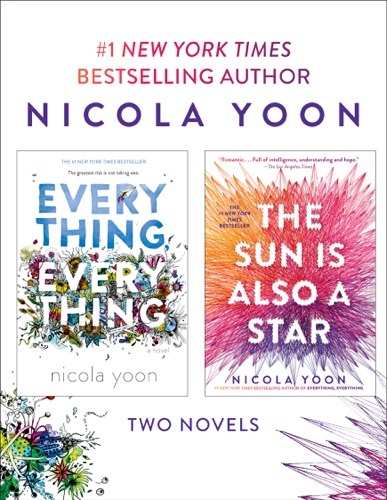 Author Nicola Yoon discount bookstore. 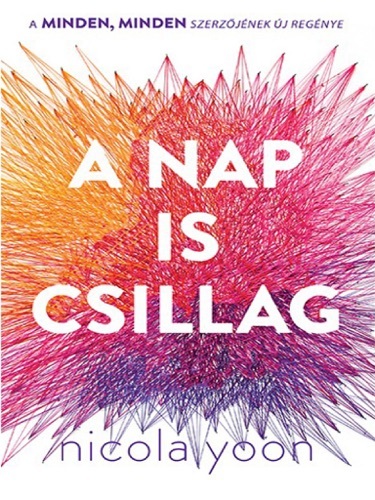 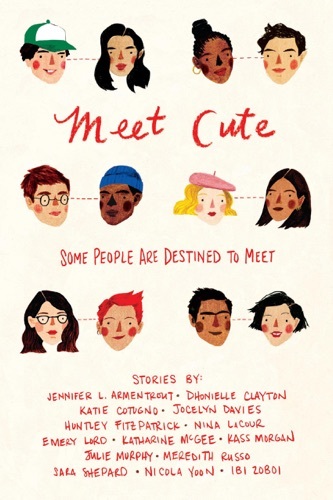 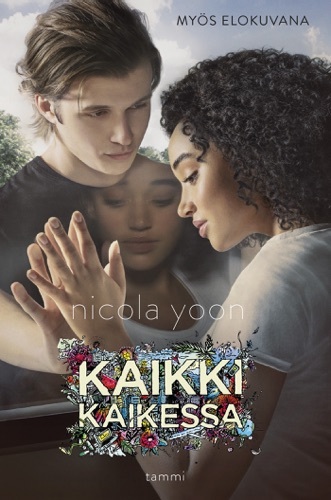 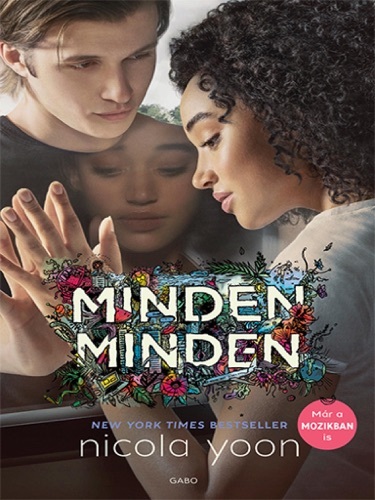 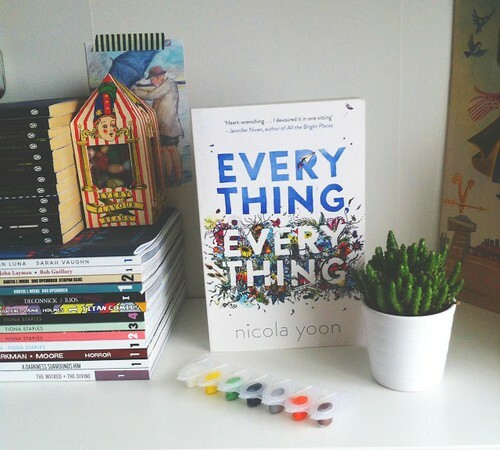 Find Nicola Yoon cheap books & discount books! 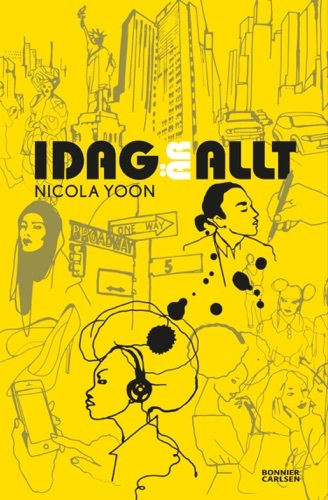 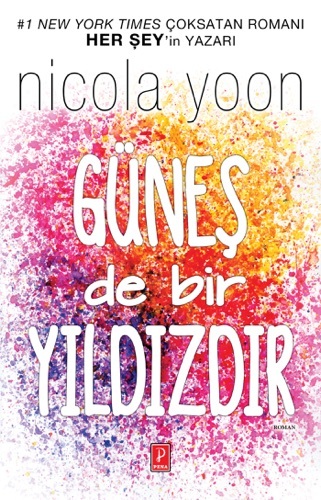 Nicola Yoon is a Jamaican-American author. 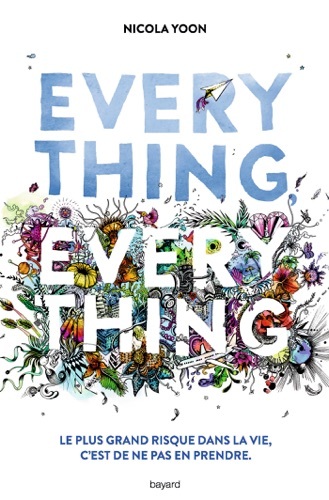 She is best known for writing the 2015 young adult novel Everything, Everything, a New York Times best seller and the basis of a 2017 film of the same name. 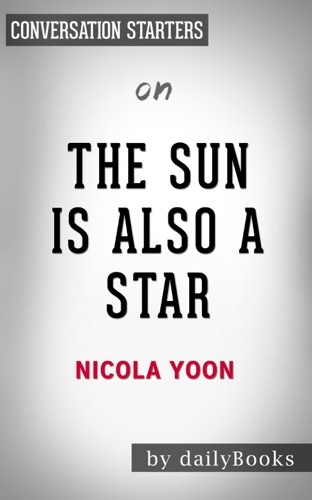 In 2016, she released The Sun Is Also a Star... René Goscinny was a French author, editor and humorist, who is best known for the comic book Astérix, which he created with illustrator Albert Uderzo, and for his work on the comic series Lucky Luke with Morris (considered the series' golden age). 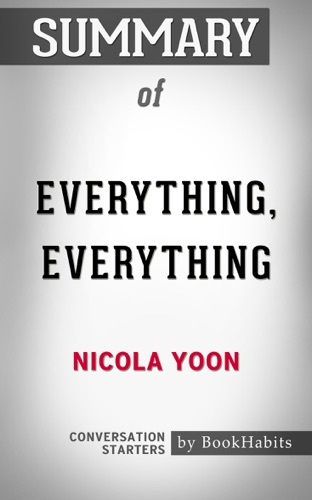 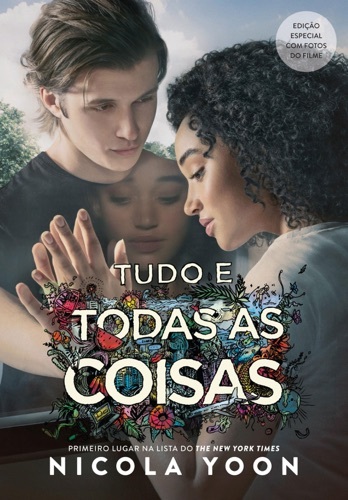 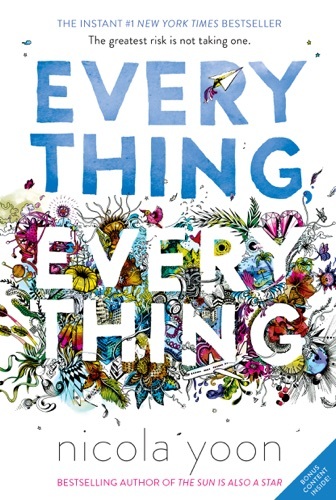 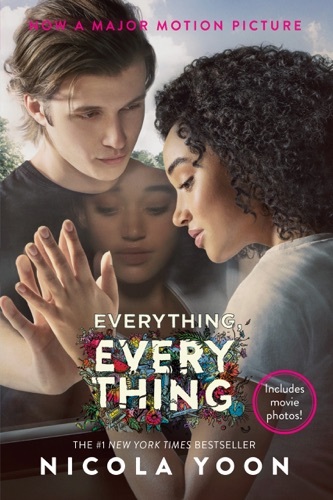 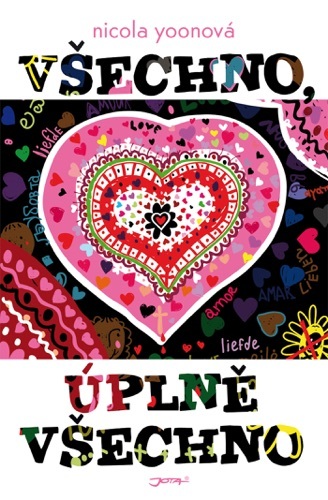 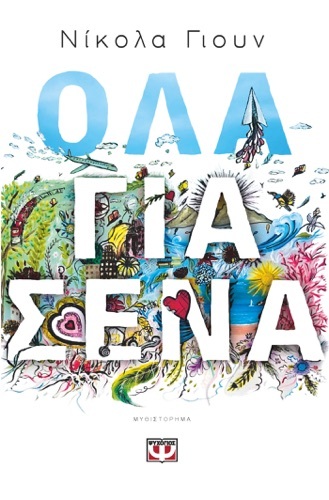 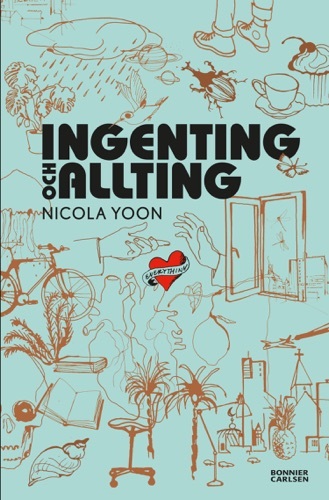 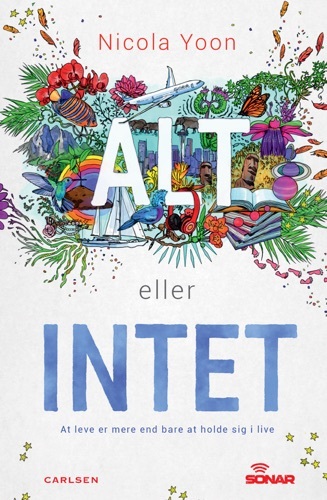 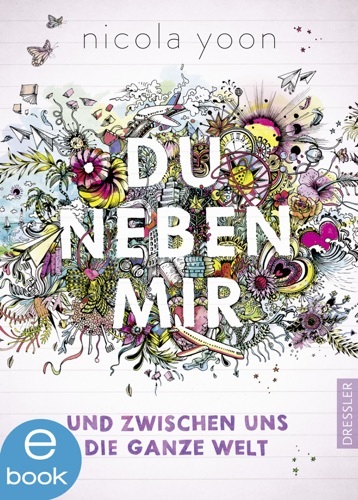 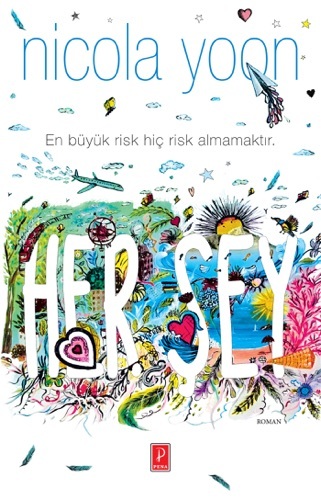 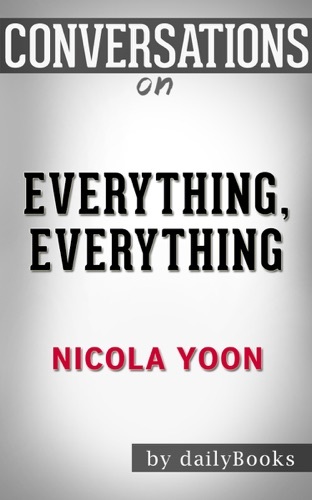 Nicola Yoon 2-Book Bundle: Everything, Everything .. 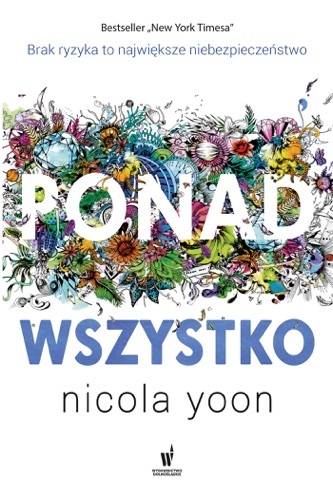 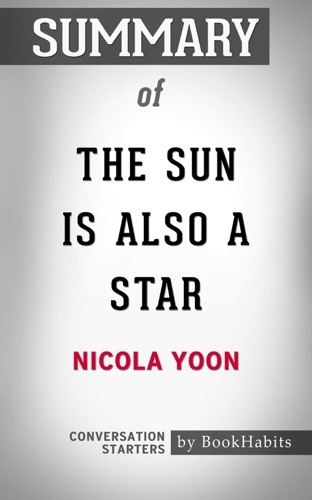 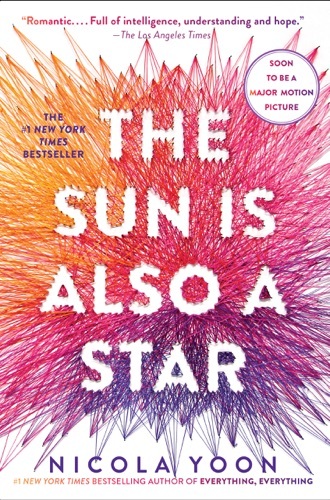 The Sun is Also a Star: by Nicola Yoon Conversati..
Summary of The Sun Is Also a Star by Nicola Yoon .. 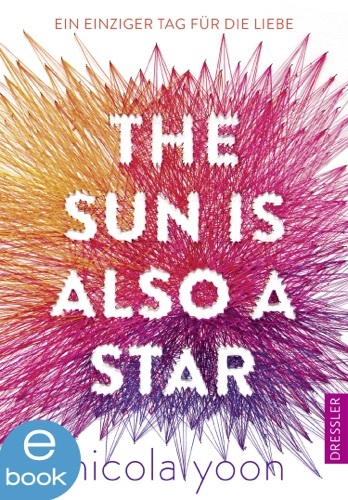 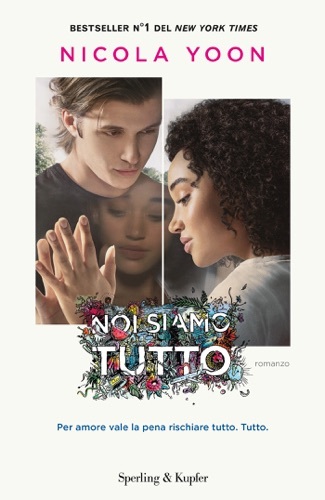 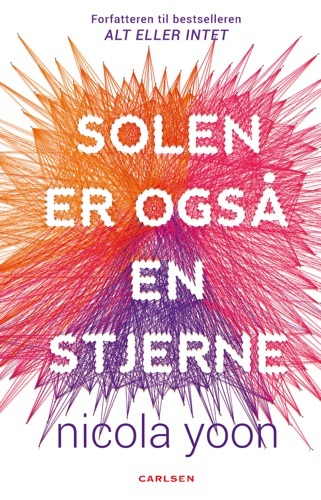 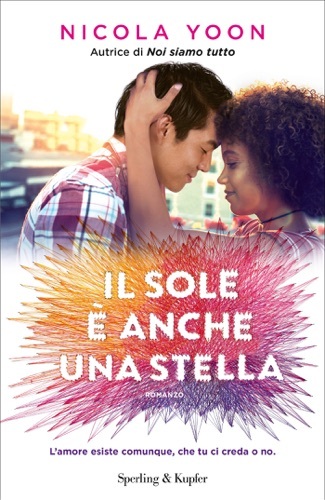 The Sun Is Also a Star by Nicola Yoon: Conversati..
Summary of Everything, Everything by Nicola Yoon .. 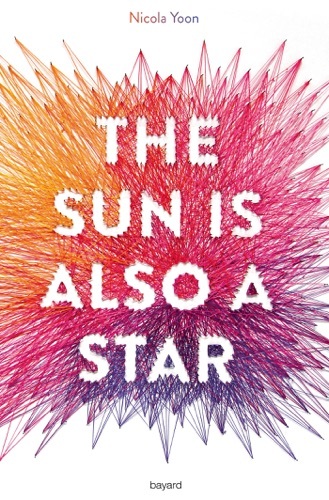 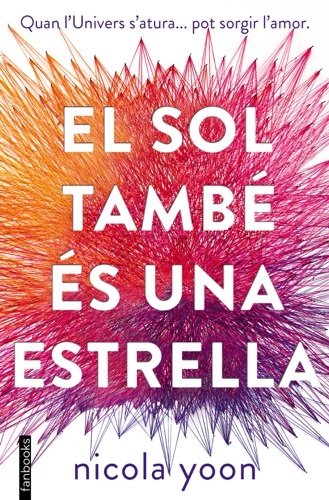 The Sun Is Also a Star by Nicola Yoon: Conversatio..
Everything, Everything by Nicola Yoon: Conversatio..